Friends Of Ysgol Emmanuel - Latest News March/April 2018. What have F.O.Y.E been up to this half term? Well our team have been extremely busy arranging the annual Mothers Day Stall, which gives our pupils the opportunity to buy a prize for £1 for their mums, nans, sisters or any other special women in their life. The gift gets wrapped and children write their own tag. You may have noticed some sheds being built on our school yard, they have also been donated by F.O.Y.E!, the sheds will become our 'Snack Shacks', which pupils and parents can buy healthy snack before and after school. We are also having a 'Reading Nook', a bike shed and a shed for our 'Forest Schools'. Thank you to not only F.O.Y.E, for their time and dedication, but also to our parents and pupils for their continuous support, without you none of this would be possible! We hold a Friends of Ysgol Emmanuel (FOYE) meeting once every half term. We are very fortunate to have a very committed 'Friends of Ysgol Emmanuel' team. Throughout the year many events are organised for adults and children. 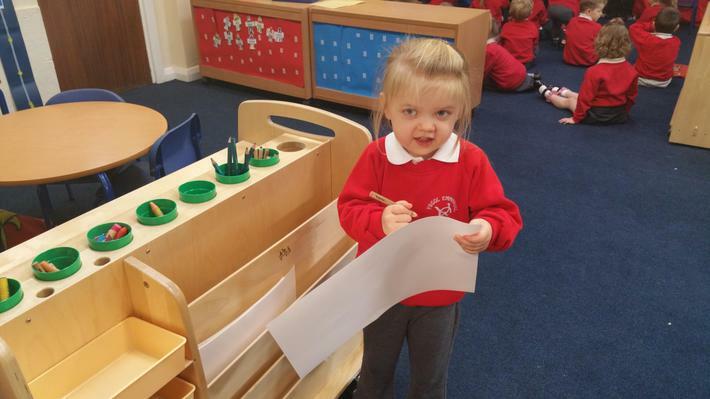 Without the tremendous support of the 'Friends of Ysgol Emmanuel' we would find it very difficult to provide our children with the tools we consider essential for their development. Here are a just a few items that F.O.Y.E have purchased this year for our Nursery children to enjoy! 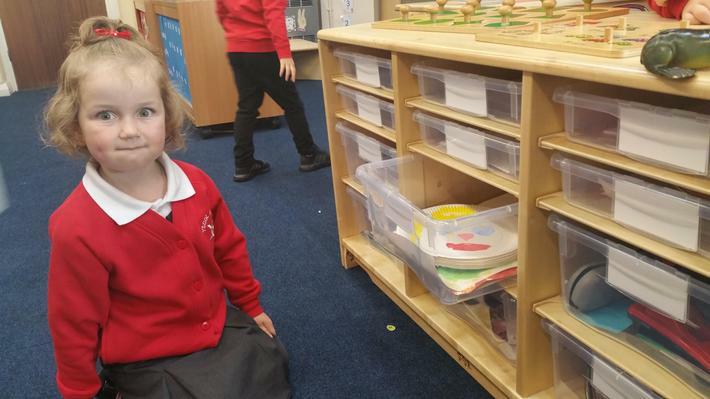 New cabinets and furniture to hold many of their toys and mark making material! 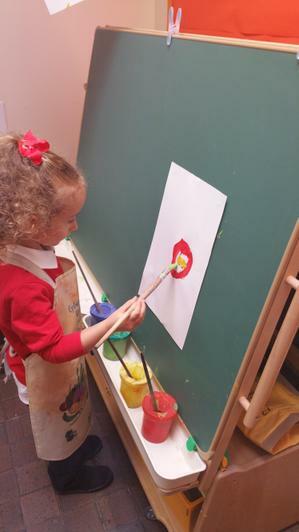 As well as a easel for their creative work.